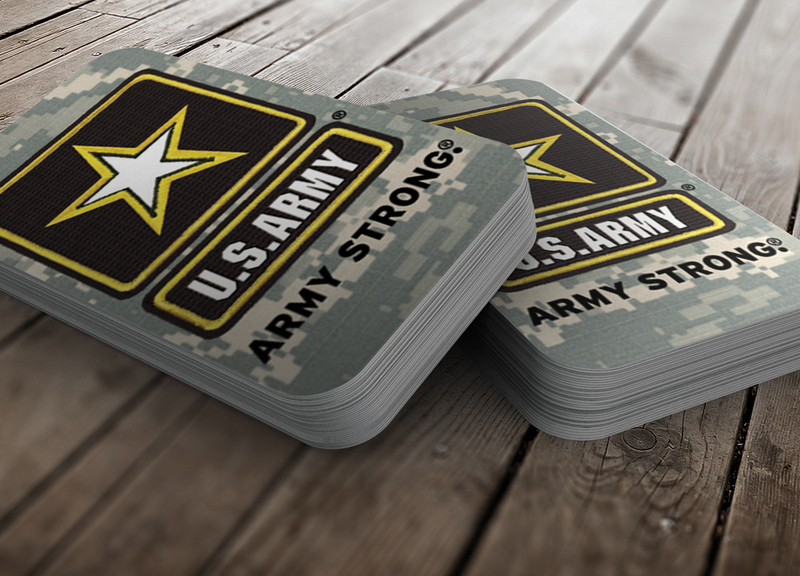 To increase military recruiting numbers, the U.S. Army created a promotion that distributed custom dog tag shaped Music Download Cards to prospective recruits at high schools, colleges and even theme parks all to inspire interested enlistees. 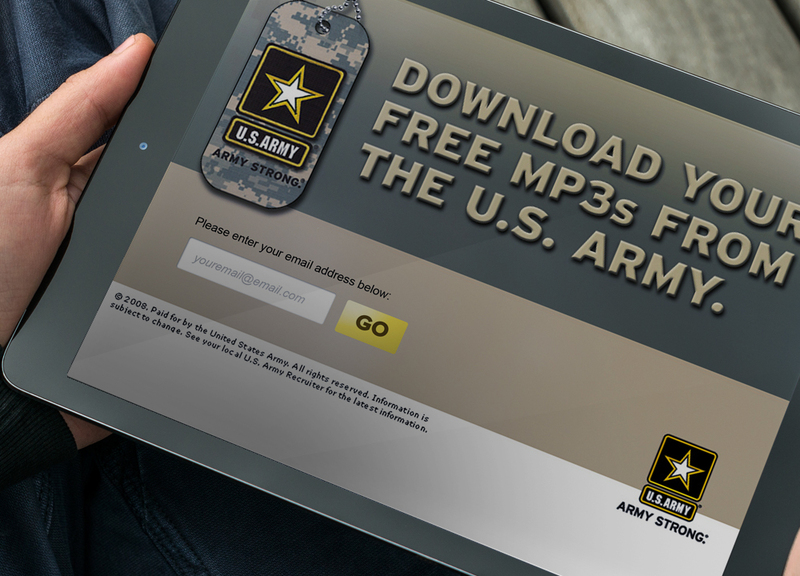 After filling out initial paperwork, enlistees received their dog tags and were directed to a custom website where they select complimentary downloads from a comprehensive MP3 song library. Dog tags are a popular fashion accessory and the perfect promotional vehicle to reach the youth market. Pairing Music Downloads, you are sure to get the attention of your target audience.